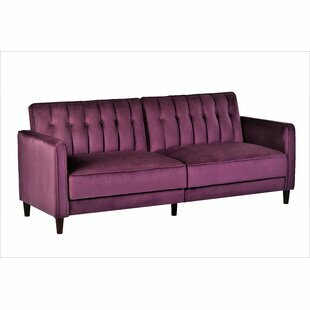 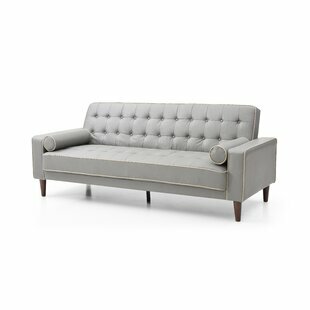 With contemporary styling and a rich finish, this Sofa Sleeper will be a great addition to your den, family room or home office. 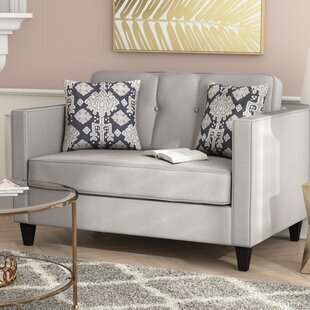 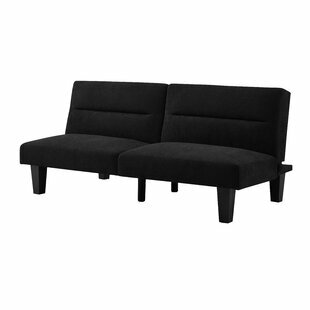 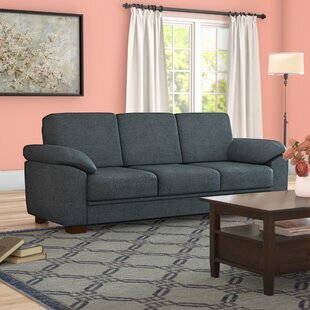 Perfect for hosting overnight guests or providing a comfortable seating spot to relax during the day, this multi-functional sofa bed will make the most of your space! 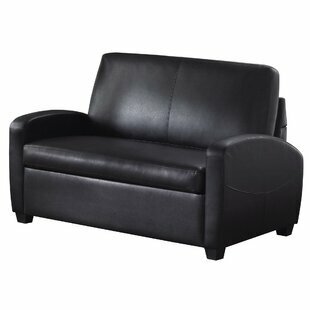 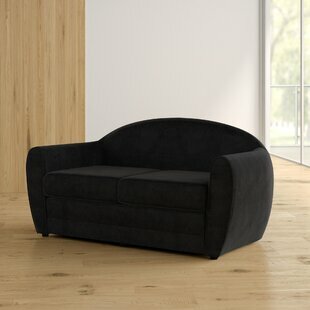 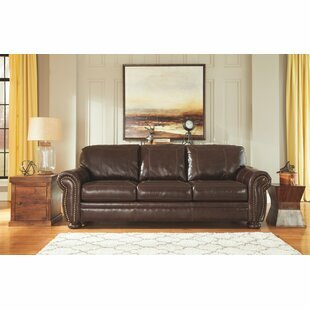 This comfortable faux leather sofa bed features a thickly padded seat cushion and a loose back cushion. 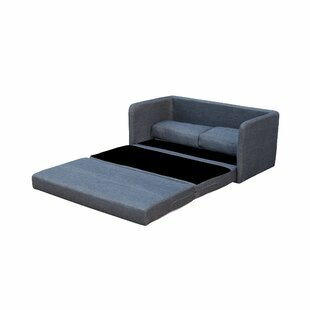 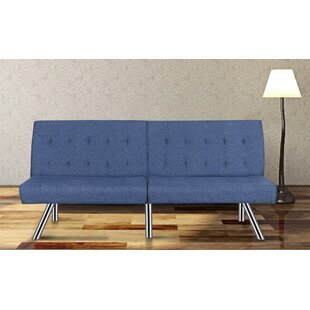 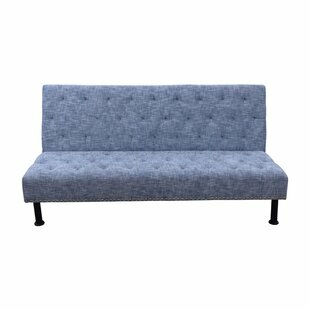 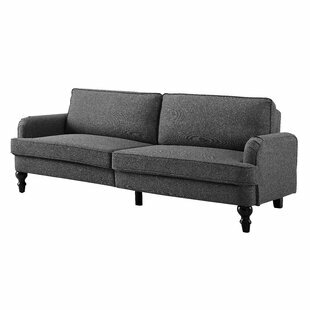 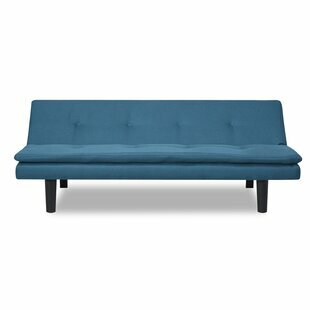 Simply remove the cushions to reveal the twin-sized sofa bed. 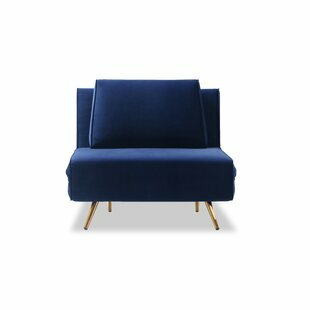 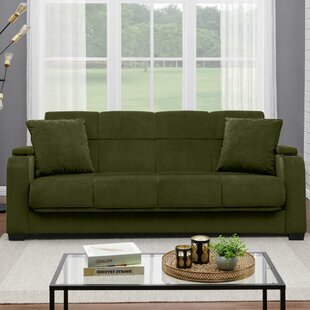 Upholstery Material: Faux leather Upholstery Material Details: PU Faux Leather Type: PU Design: Sofa Bed Overall Product Weight: 121.88lb. 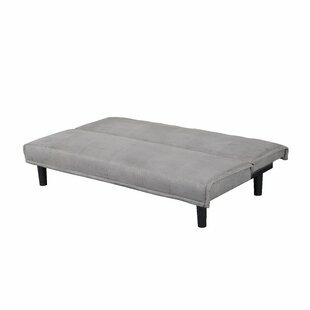 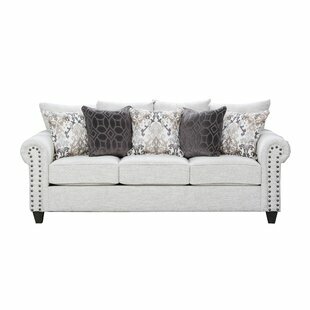 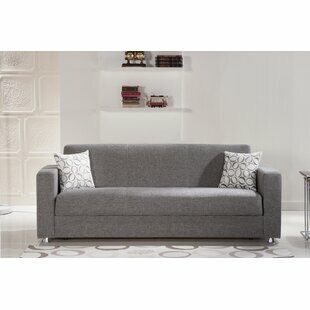 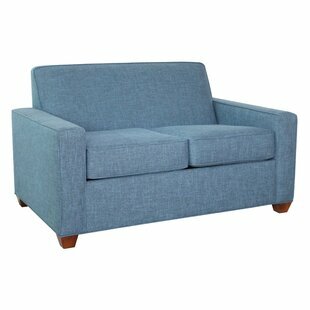 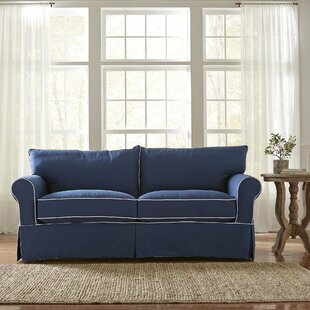 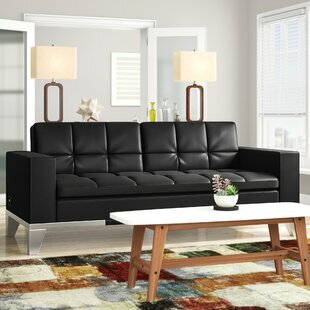 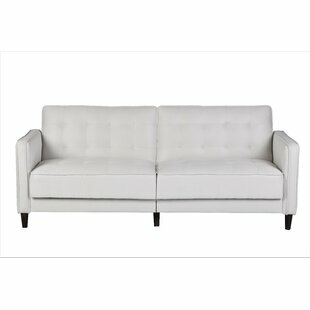 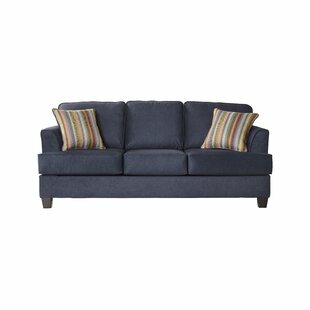 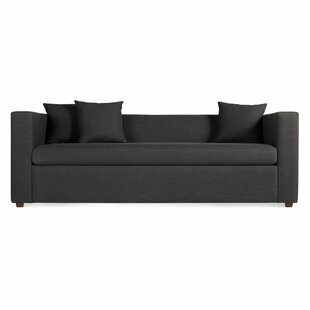 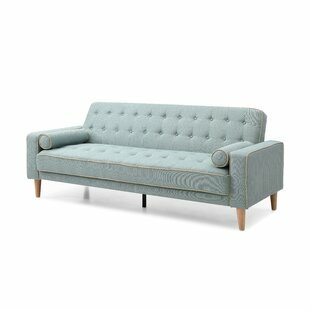 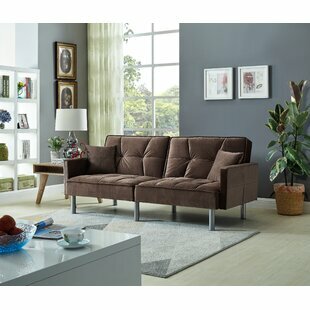 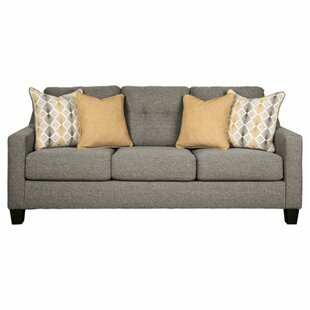 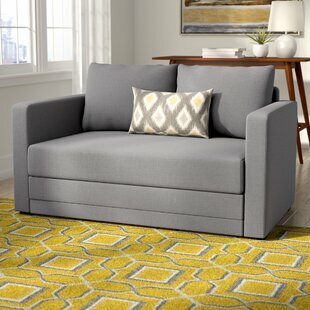 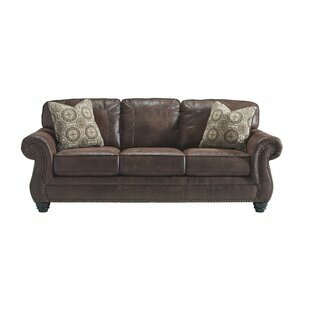 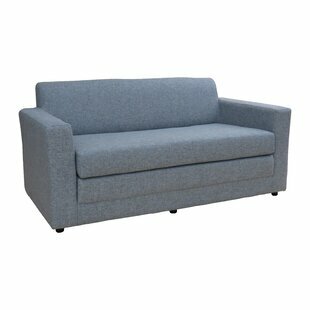 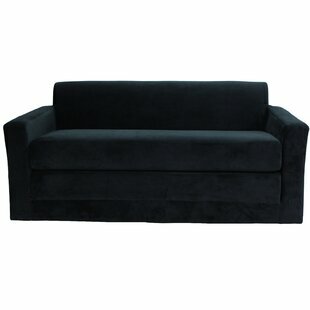 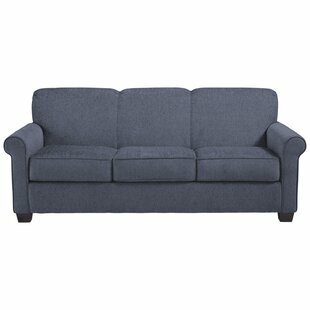 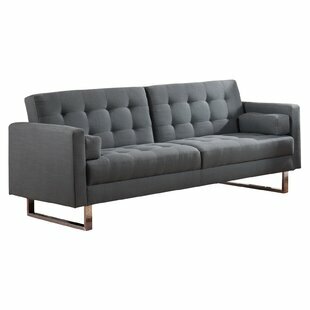 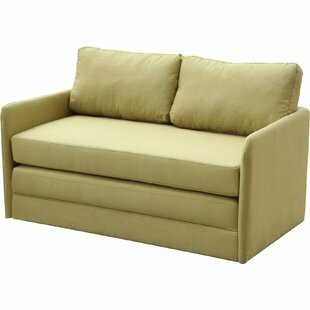 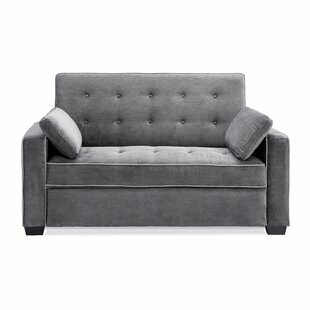 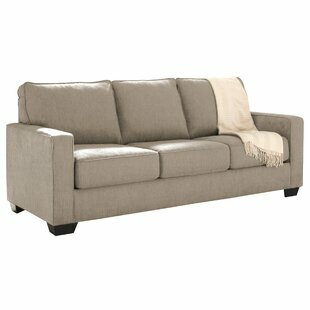 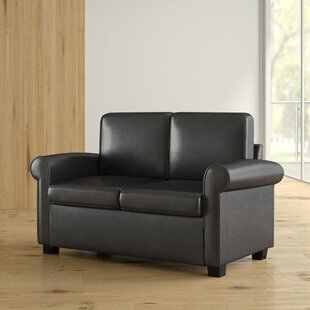 Revel in the ruggedly handsome look of leatherat a fraction of the costwith this stylish queen sofa sleeper. 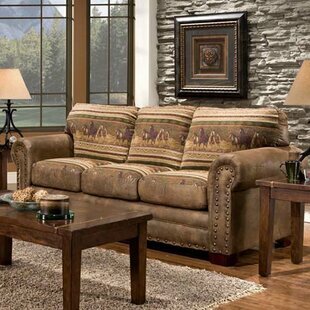 Inspired by the rough and tumble beauty of the Southwest, it sports a weathered faux leather crafted for warmth, comfort and everyday living. 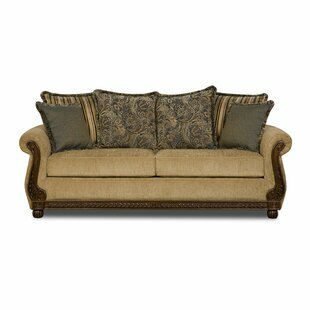 Touch of nailhead trim adds perfect punch of character Upholstery Material: Polyester Blend Upholstery Material Details: 95 % Polyester and 5% polyurethane Design: Sofa Bed Overall Product Weight: 212lb.